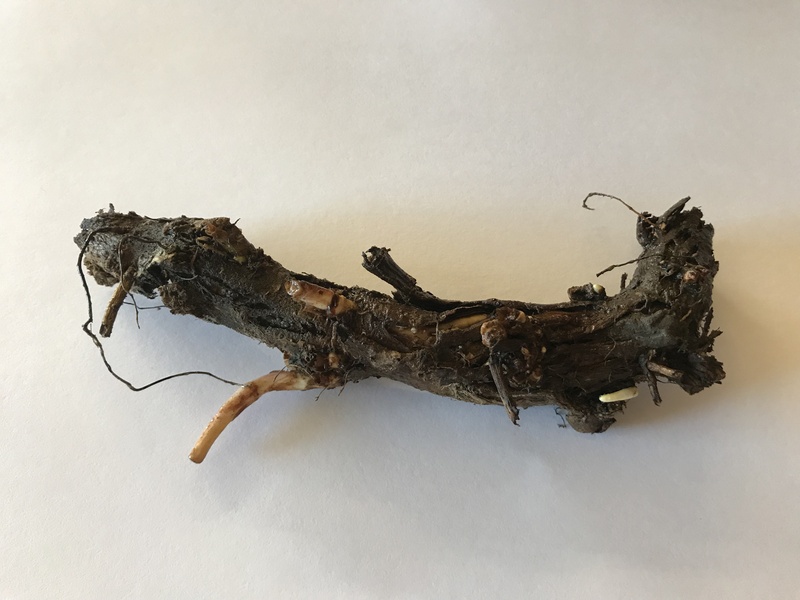 Hop Rhizomes – Grow your own hops! Our hop rhizomes are hand harvested from active commercial hop fields. Hops are an easy plant to grow for home brewers. We also sell bulk hop rhizomes at discounted prices for commercial hop growers. Orders after April 9th are expected to ship in Late April 2019. 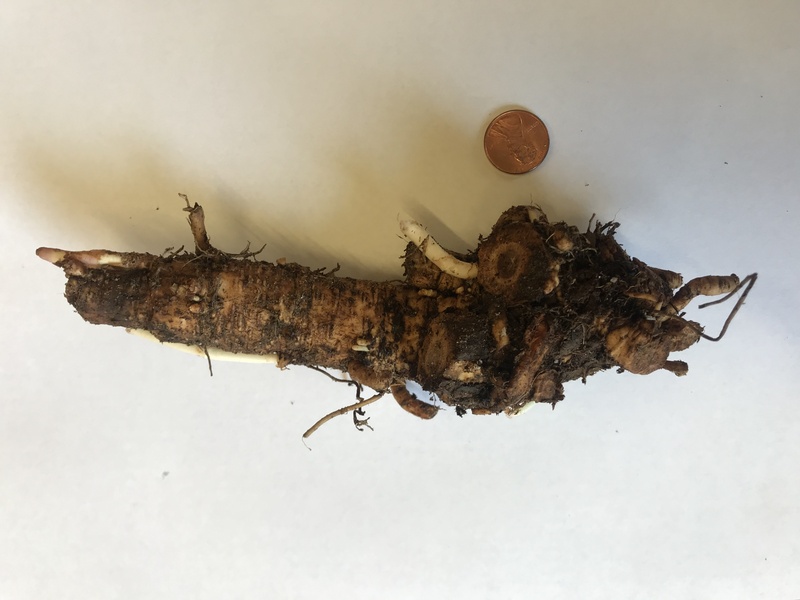 We do not ship retail rhizomes to HI, AK, WA, or ID. Wholesale orders can be accommodated to these states. Minimum order of 5 rhizomes is required. This helps us keep costs down and offer lower prices to you! 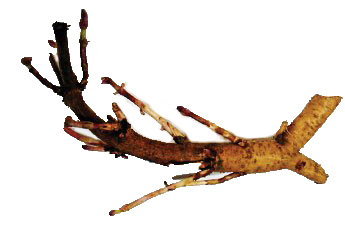 ** Rhizomes are an agricultural product, and shipping times can be affected by weather and other factors. We do our best to get rhizomes to customers as soon as possible, but shippment dates cannot be guaranteed. Growing your own hops is a great way to add truly local flavor to your beers. 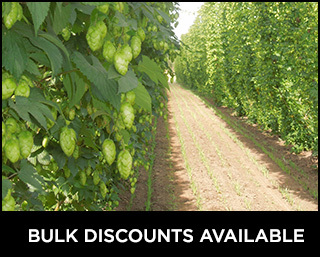 Pick a couple varieties and start growing your next beer! Ordering over 100 rhizomes? 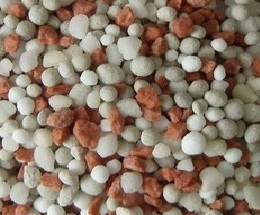 For bulk orders please email sales@buyhoprhizomes.com with quality/variety needs for more info. 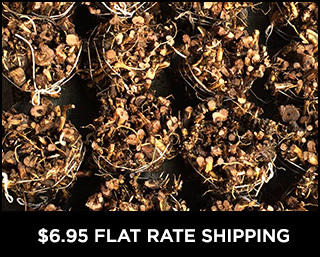 All orders get flat rate shipping at only $6.95 and shipped using USPS. **Does not include bulk orders with custom pricing. When buying several of the same variety, additional discounts available: 15% off 11+, 25% off 26+, 100+ email for quote. 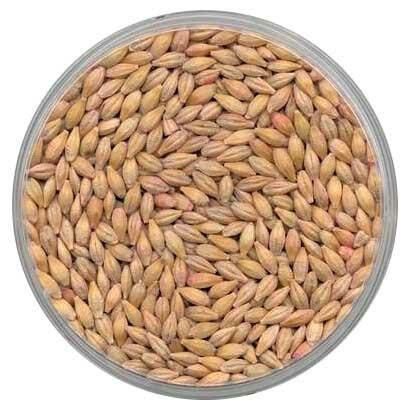 Our 2-row malting barley packs provide enough seeds to grow over 50 square feet of barley. 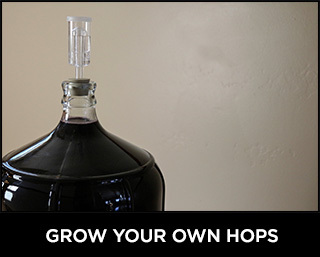 Grow your two main beer ingredients right at home! Add our custom fertilizer blend specifically formulated for baby hop plants. Each bag contains enough to cover five plants for the entire first season of growth. 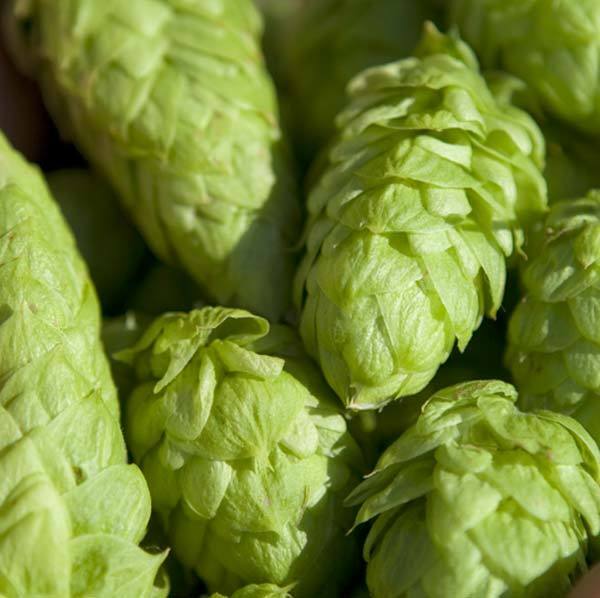 Cascade is the most used variety by American craft brews and great for new hop growers. Heavy grapefruit citrus aroma, and strong bittering potential. A delicate aromatic blend of spices and flowers. Galena expresses sweet fruits such as grapes and peaches. Perfect aroma contribution for tradition English ales. 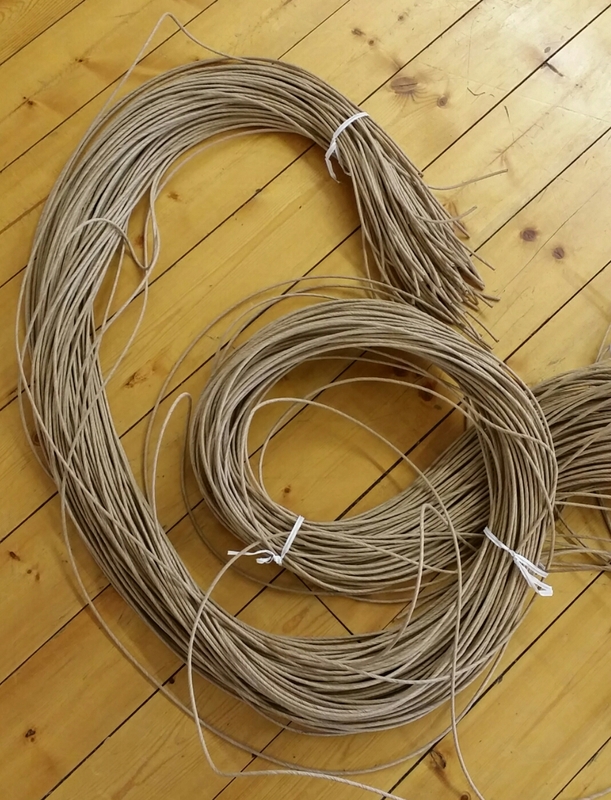 Sold in bundles of 5 strings. 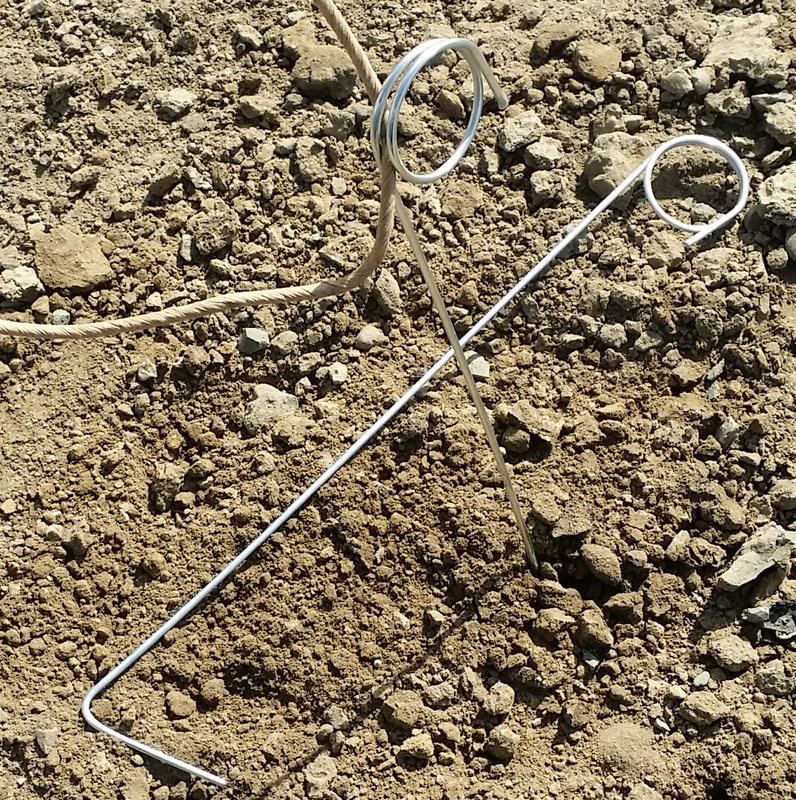 Best used with our above-ground Hope Twine Clips. Everything you need for a great IPA hop growing backyard kit! A dual-use hop with black pepper, onion, light citrus flavor. Known for its spicy aroma and clean bittering. Classically found in clean lagers and British ales. Increasingly popular bittering hop with spicy, herbal aromas. Aroma carries a hint of spice and a smooth, soft flavor.